Are you ready for a different kind of home building experience? We love what we do and it shows! Our team's helped countless others just like you with the entire new home buidling process. We place our focus on creating "forever homes" with long-term value for home buyers of all ages and interests. Whether this will be your first new home or you're a seasoned veteran, we promise to make the process a positive one. It’s with a grateful heart that I welcome you to LeeHouse Homebuilding. Born and raised just a stone’s throw from Cobb’s Cove, South Huntsville holds a special place in my heart. I’ve worked in the local Huntsville/Madison County homebuilding industry for the past 23 years. After graduating from the University of Alabama with a degree in Interior Design, I returned to Huntsville and while building our first family home, fell in love with new construction! Starting out, I worked as a Realtor while raising my first two babies. It wasn’t long before I joined ranks with a local builder who gave me an opportunity to learn, grow and lead in his successful homebuilding business. Fast forward a few years...another baby, lots of moves for our little family (6 to be exact, but who’s counting?!) and here we are! I started LeeHouse because I enjoy getting to know folks from all walks of life, creating special places and building relationships that last. LeeHouse is a family business...my sister Julie is the talented designer behind our well-thought-out home plans (She’s older, but don’t let her know you know!) My brother, James (Jim), grew up using his hands to make a living and loved building things. He left us too soon but taught us to love big and live for today. One of my favorite home plans, The James, is named in his memory. My parents live just a few miles away, they drop by often to visit and remind me I’m never too old to learn a good lesson. I’ve enjoyed raising my kids in the homebuilding business...they’ve all worked open houses, walked job sites, picked up trash and watched their momma do the same. I hope that someday, they too will love creating someplace special for folks to call home. Thank you for taking the time to visit LeeHouse Homebuilding. We’re honored to help you with your new home and hope you might even decide to join our LeeHouse family! Don’t hesitate to reach out, call or drop by for a visit - we look forward to meeting you! 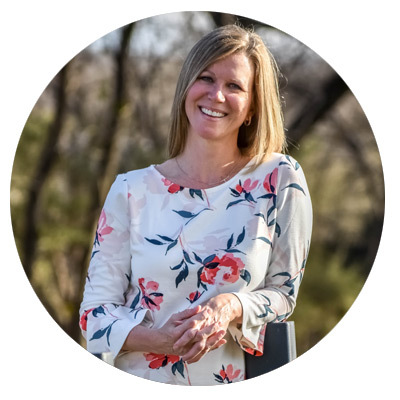 Principal owner and founder, Wendy Lee, is a native of Huntsville and licensed residential home builder since 2014. 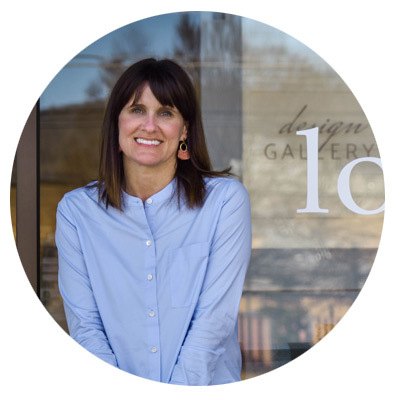 After attending The University of Alabama where she received a Bachelor’s Degree in Interior Design, Wendy returned to Huntsville and has worked in new home construction for the past 23 years. Most recently, Wendy served as President for one of the Top 100 Builders in the United States and one of Madison County’s largest homebuilders. Wendy has been a licensed REALTOR since 1994 and is a member of the Huntsville Area Association of Realtors. Wendy enjoys serving on the Board of Directors at the local Huntsville/Madison County Homebuilders Association. Dustin, a native of Huntsville, graduated from Lee High School and later from the University of Alabama in Huntsville. After a long career in commercial and light industrial construction, Dustin was hired by a local homebuilder where his love of home building took root. 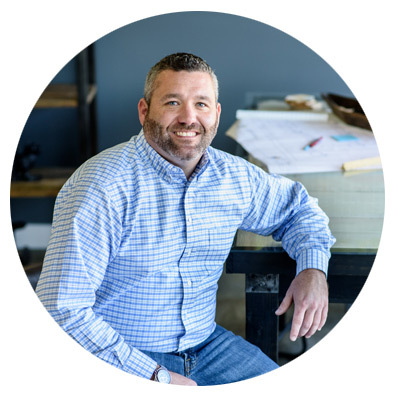 Dustin is experienced in all facets of construction but especially enjoys working with homebuyers throughout the building process, from breaking ground to closing. In his spare time Dustin enjoys grilling (more specifically competition barbecue), playing music and outdoor activities.